The We R Memory Keepers Foil Quill is the talk of the town, and for good reason. 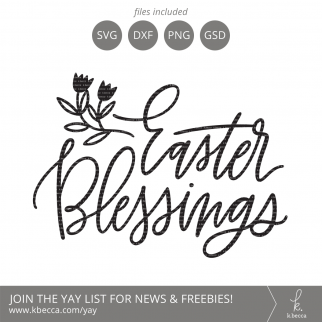 This new craft tool fits right into the tool slot on a number of popular brands of digital die cutting machines, including Silhouette and Cricut machines, and it creates crisp, detailed foil designs from all sorts of different designs. 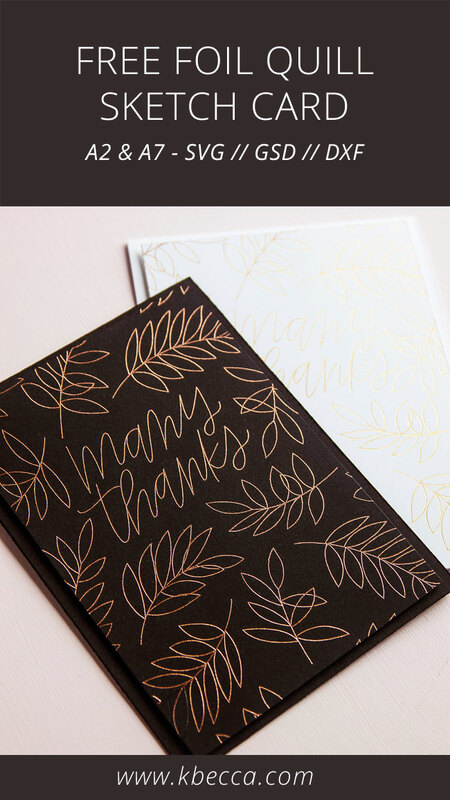 Single line sketch files are the perfect match for the Foil Quill, and these FREE thank you card sketch files are great for foiling with the Foil Quill or for sketching, heat embossing … basically, any design that works great with the sketch feature of your cutting machine. 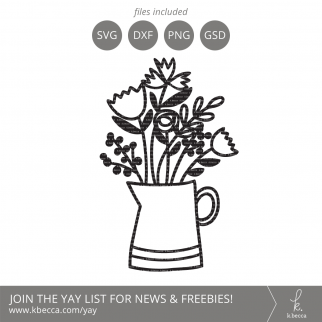 Your download includes A2 & A7 size card front sketch files (SVG // GSD // DXF included), as well as print and cut files where the design has thicker lines (great for printing AND for DIY foiling with something like the Heidi Swapp Minc). A printable PDF is also included. 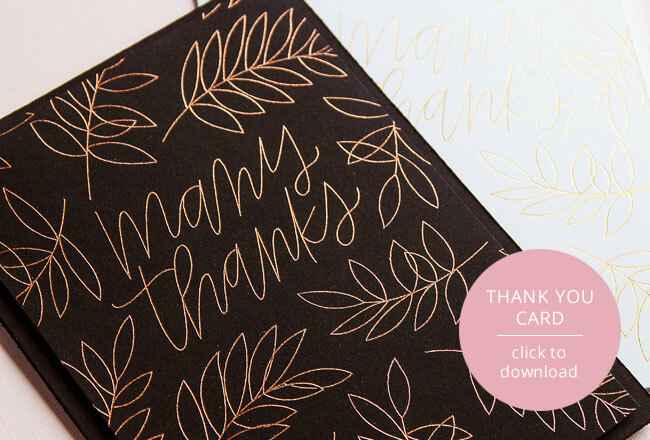 Unlock this premium freebie below and start foiling! 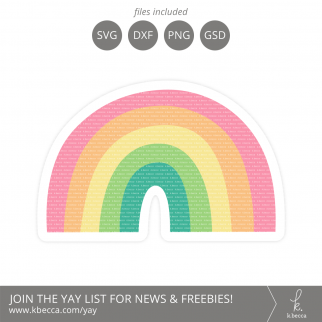 If you’re already a member of The Yay List, simply enter your email below to unlock the freebie. Your email will not be added again. 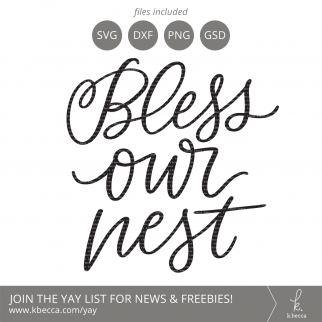 Subscribe to The Yay List to download this premium freebie! 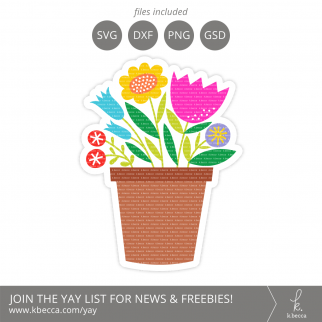 As a member of The Yay List, you'll receive news and updates every other week, plus a new FREEBIE every month!